I had heard excellent things from #OwnVoices reviewers, so I was very excited for this book. This was Stars and Sorcery’s January 2019 book club pick and I had a lot of expectations as it was so well-received. Lei started off well enough, but over the course of the story she lost her hold on me. She felt like a passive character in her own story and things kept happening to her for most of the book. However, I loved the relationships and character interactions very much. This was the first main F/F romance I read in a YA fantasy and I really enjoyed the connection Lei had with her partner. It was slow-burn and the forbidden love trope worked quite well for it. I also liked the closeness Lei shared with her family and the bonds she formed with the other paper girls. The female friendship aspects were portrayed in a realistic manner that I could relate to. The plot was gripping but since Lei was the narrator, I felt that it was slow and dragged in certain places. I also expected magic to play a more crucial role in the story. There were hints of political intrigue that were not fully explored in this book, but I was fine with it as it’s the first book in a series. Even though the plot didn’t wow me, I was thoroughly and utterly captivated with the world-building. I appreciated the fact that the author drew from several Asian cultures to create Ikhara and its traditions, people, food and clothing styles. The themes explored in the book was also done in a nuanced and sensitive way, especially the way Lei reacted after her first night with the King. That said, I was forced to put the book down after certain horrific scenes because they disturbed me quite a bit. The writing was what saved the book in my eyes. Natasha’s writing towed the perfect line between lush descriptions and crisp storytelling. The way she painted a picture of the world with her choice of words was sheer magic. Even though not all the aspects of the book worked for me personally, I would still love to read anything she writes. I’m positive I’ll be picking up the next book in the series as the ending gave me chills. 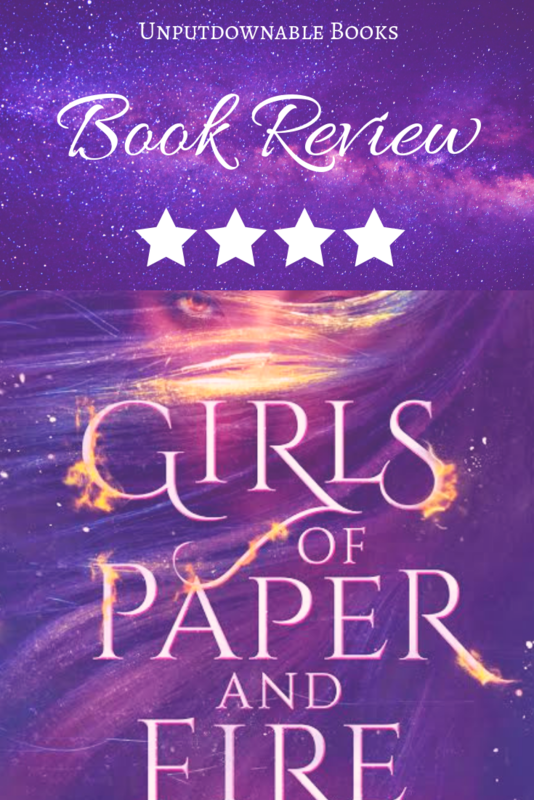 I highly recommend this book to anyone looking for a diverse fantasy with a very present F/F romance at its centre. For the music, some serene nature sounds like those found beside a lake would work really well. As for the food, any type of Asian cuisine would pair well and my personal favourite is noodle soup. Have you read this book? If so, what did you think? Are you a part of our book club yet? If you love diverse SFF, then it’s the best place to find like-minded people. 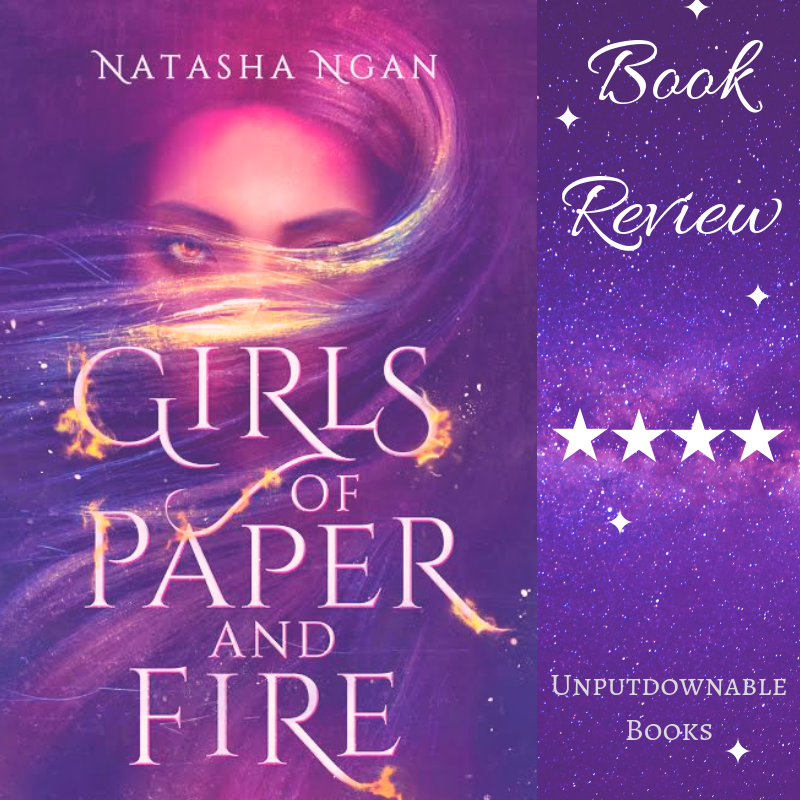 Which Asian fantasy do you think I should read next? Let’s discuss in the comments section below. Awesome review Nandini!!!!! I’m looking forward to reading it too!!!!! Wonderful review Nandini! I am glad I got a chance to read this through our book club. I enjoyed the book too. I loved the world-building and even the plot. However, I think that the romance could have been executed better. Thank you, Sim! ♥️ I’m so glad for that too. I’m really happy that you ultimately liked the book. Waiting for your review! 😊 I plan to link all the members’review in this whenever it’s posted. Thanks for the great review! I cannot wai ti read this!